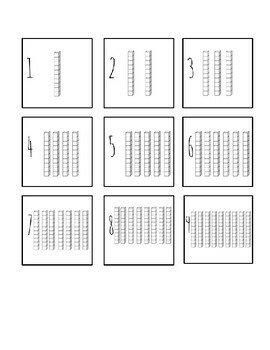 An activity mat used to help students identify numerals and their corresponding quantities in the tens and ones place. 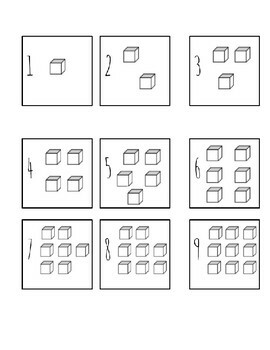 Allows students to visually see the value of a number in the tens place and the ones place. 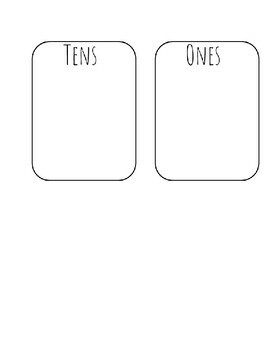 I laminated and attached velcro circles to mat and cards for an easy manipulative.